2015.07.15 Sanxia TV Video: Anecdotes in first day's operation; where are passengers usually confused? 2015.07.15 Yichang issue First day of Yichang BRT trial, what did they say? 2015.07.12 Sanxia TV Video: What does the Yichang BRT exactly look like? How does it change Yichang? 2015.07.11 Sanxia TV Video: Yichang BRT is going to open, how can we drive private vehicles on the road? 2015.07.10 Sanxia TV Video: Yichang BRT is going to open, how can we bike and walk on the street? 2015.07.09 Sanxia TV Video: Why did Yichang build BRT? How to use it? 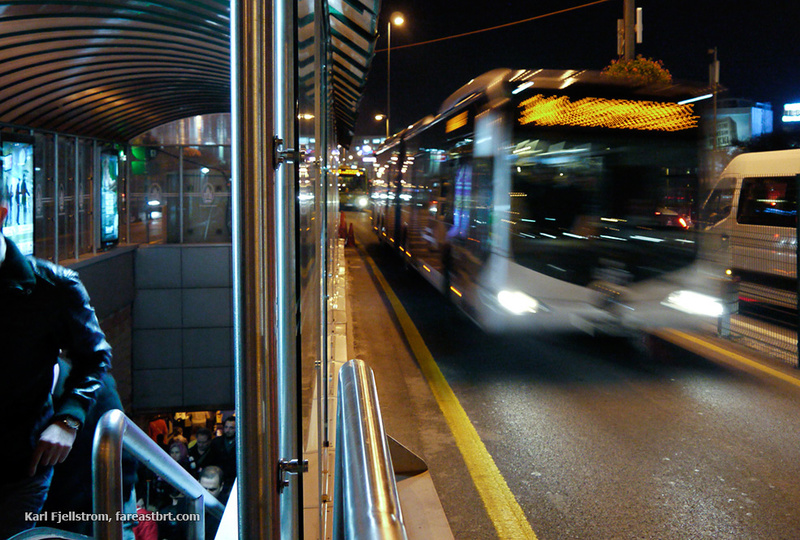 2015.07.09 Sanxia TV Video: How to take BRT? How do vehicles go their own ways? 2015.07.09 Sanxia TV Video: What public transport will Yichang plan in the future? 2015.06.30 love_yctong BRT trial operation will start soon. How to enter the station? How to buy tickets? And how to take BRT? 18m and 12m Yichang BRT buses, with doors in both sides (June 2015). BRT information display and communications outreach at Yiling Square, June 2015. BRT test. Source: Communications Commission and Yichang Bus Group, June 2015. Guoyuan Lu BRT station under construction (May 2015). 22 Zhongxue BRT station under construction (May 2015). Liujia Dayan BRT station under construction (May 2015). Baotahe BRT station under construction (May 2015).